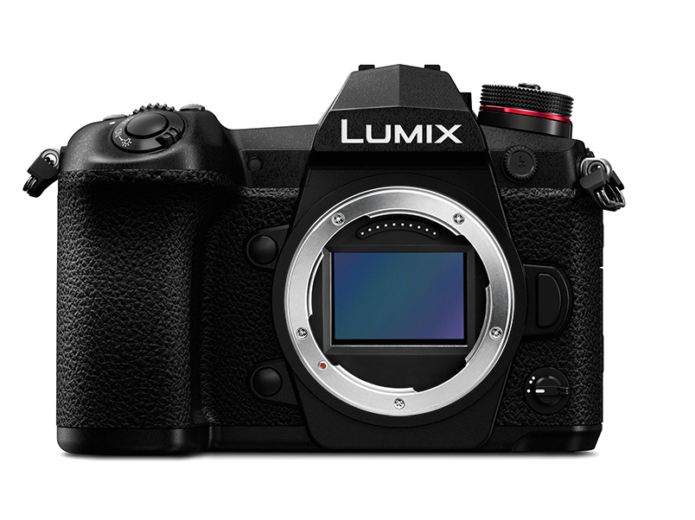 Here are the latest specifications of the upcoming Panasonic full frame cameras. According to recent reports there will be two models on the horizon. One of them will be a high-end and resolution and the other would be an entry-level product. Both cameras will feature in-body image stabilization (IBIS), 4K 60p video recording, dual card slots and the sensors manufactured by Panasonic. 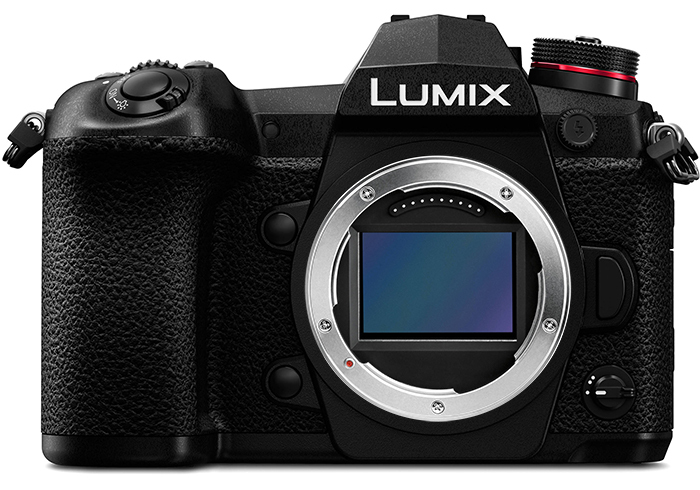 The Panasonic full frame camera release date is scheduled for March 2019. Sigma is also going to make L-mount lenses, adapters and even an L-mount camera. Official announcement will be on September 25 ahead of Photokina 2018. Along with the Panasonic full frame cameras, three new full frame mirrorless L-mount lenses will also be announced. 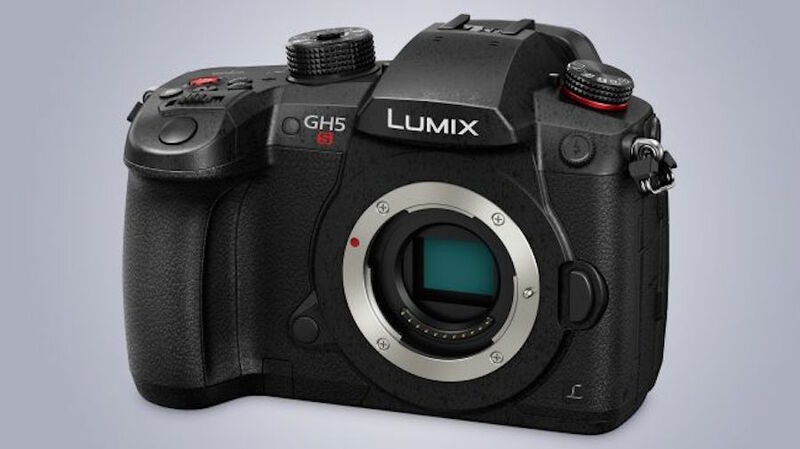 If the entry level Panasonic FF provides most of the video features of GH5 and offers price tag around $2,000, it could be a killer product in the market. Here are the details.